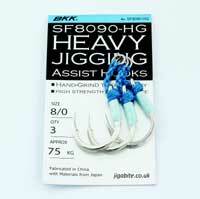 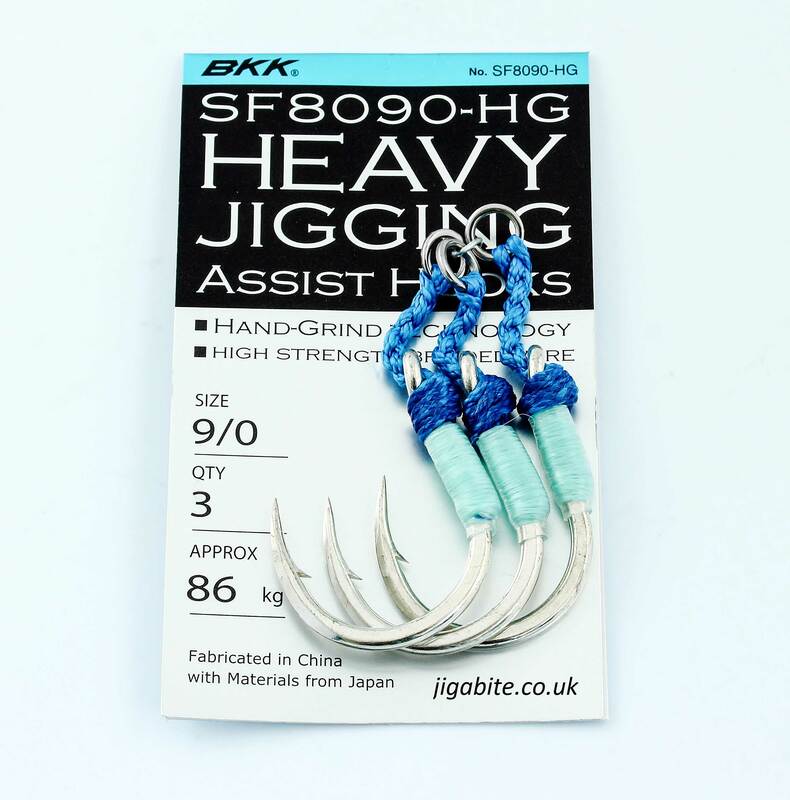 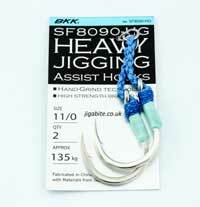 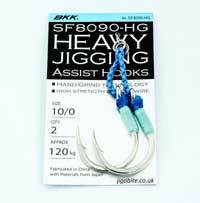 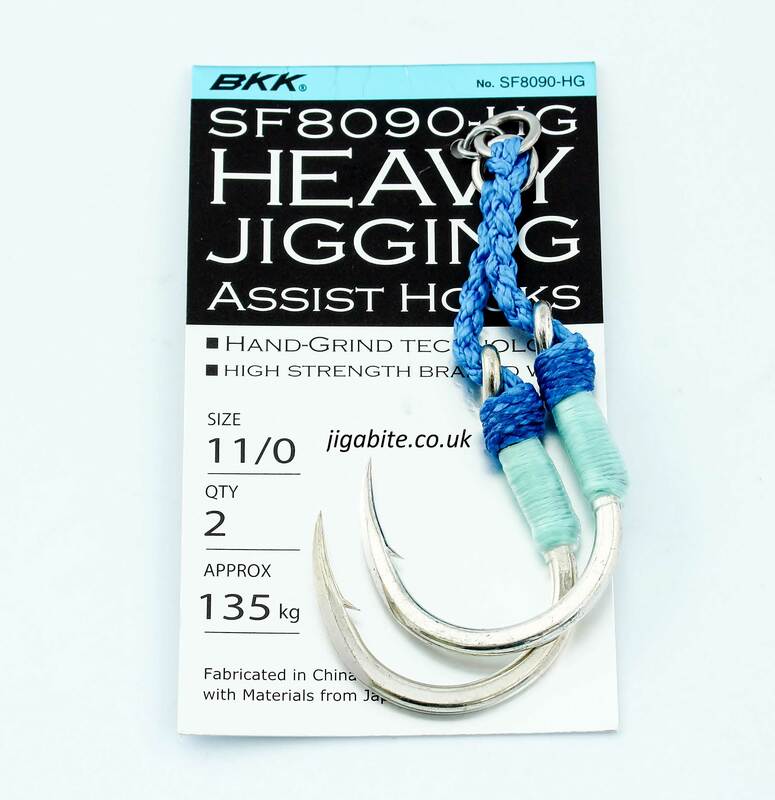 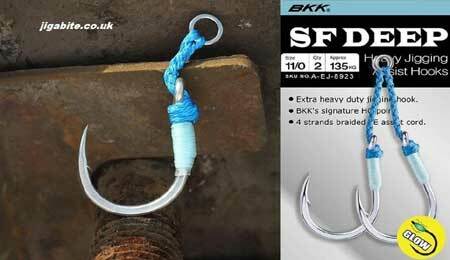 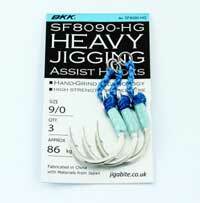 The BKK SF8090-HG is the heavy duty version Assist Hook. 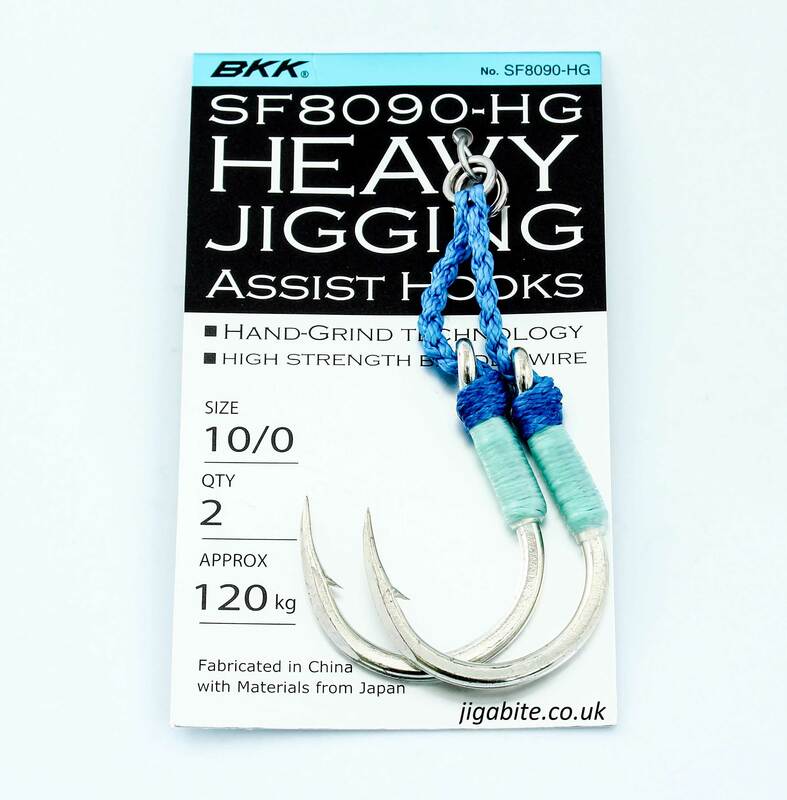 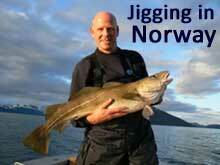 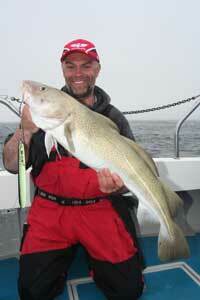 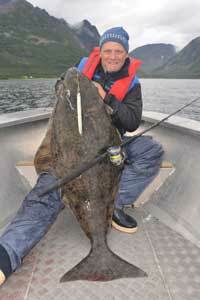 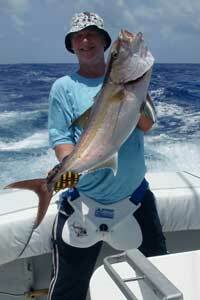 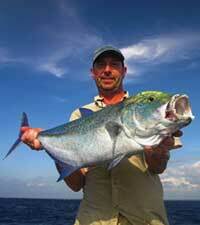 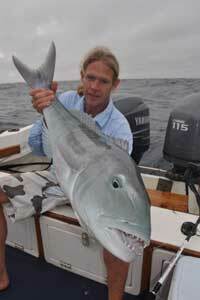 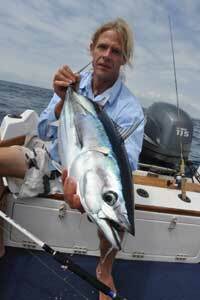 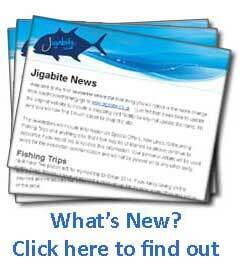 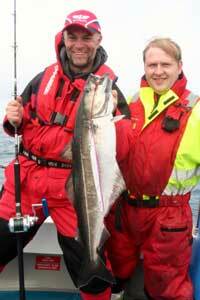 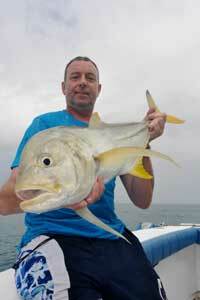 Rigged with the (HG)Hand Ground Point Hooks and using tough japanese assist cord. 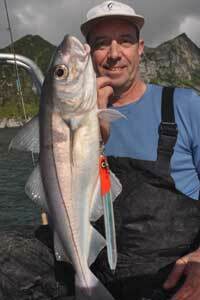 Luminous Glow Thread is used as an added attractor.